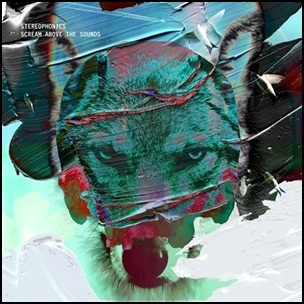 On October 27, 2017, “Stylus Records” label released “Scream Above the Sounds”, the tenth Stereophonics studio album. It was recorded 2015 – 2016, at “Stylus Studios” and “RAK Studios” in London, and was produced by Kelly Jones and Jim Lowe. All tracks written Kelly Jones, except where noted.